The good news is this is a solvable problem. 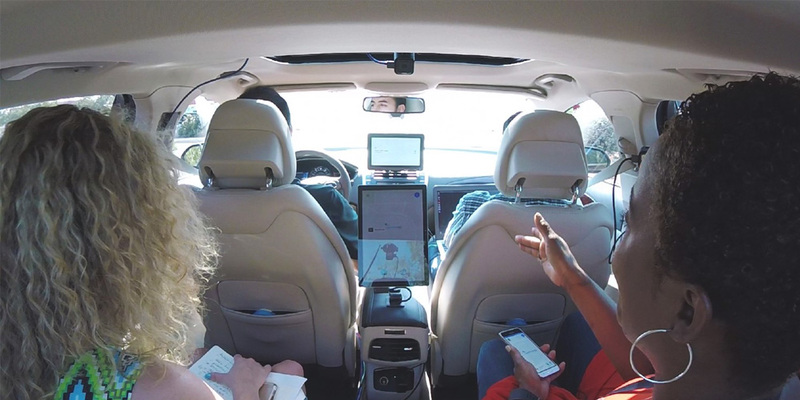 At Intel, we believe we can overcome consumer apprehension by creating an interactive experience between car and rider that is informative, helpful, and comfortable – in a word: trustworthy. Our user experience research team showed this potential in a recent Trust Interaction Study with autonomous car passengers.